Central Universities Common Entrance Test (CUCET) is a national level examination which is regulated by the ten central universities jointly. 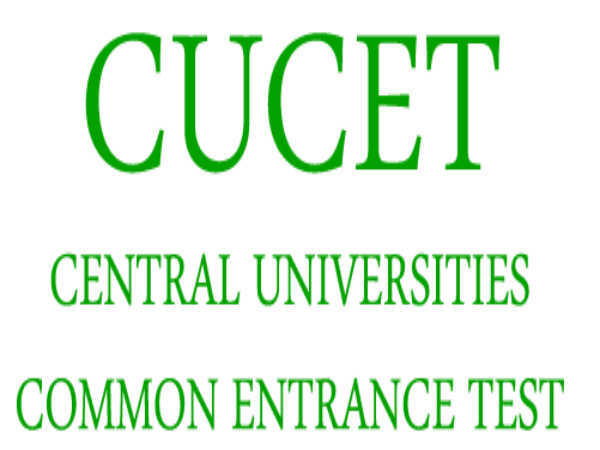 CUCET 2018 is a combined entrance test organized for providing admission into various UG, PG & other courses offered by the central universities in India. CUCET entrance exam is a gateway to take admission in central universities of Haryana, Jharkhand, Kashmir, Punjab, Tamil Nadu, Jammu, Karnataka, South Bihar, Kerala and Rajasthan.